Studies from the University of Scranton in 2014 show that people who explicitly make resolutions and set goals are 10 times more likely to attain their goals than people who don’t made resolutions and set goals. Weight Loss was the number 1 New Years Resolution made in 2014. Get In Shape for Free makes it easy to achieve that Resolution Today. 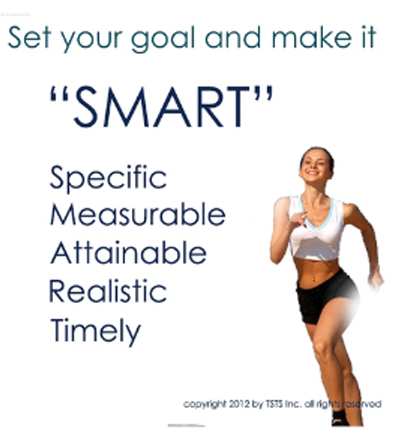 Set your smart goal and get started by Clicking Here.